Get Your Guac (-amole) On! Wholly Guacamole’s Pop-Up Shop Goes Live at Americana at Brand 7/27-7/31! This week, Los Angelenos (Millennial or not!) have a reason to celebrate! 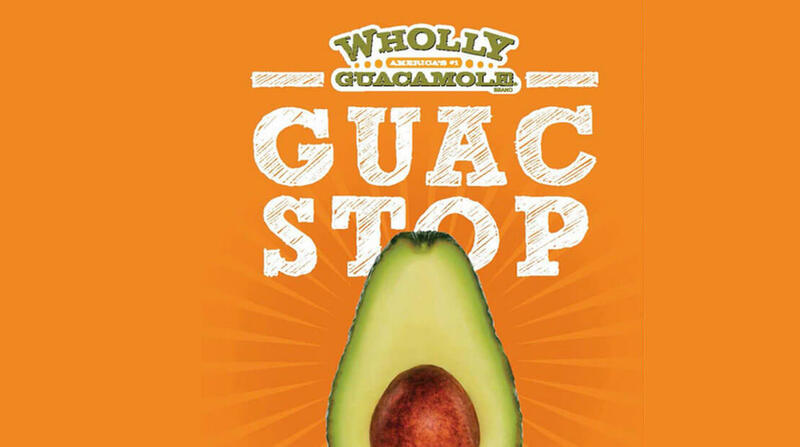 You can consume your weight in free guacamole at The Guac Stop, a touring pop-up from Wholly Guacamole that will set up shop all-day at The Americana in Glendale from this Thursday (7/27) through Monday (7/31).